Christianity Judaism Islam Astrology & The Dead Sea Scrolls – Dr. Turi M.D.U.S. YOU WILL READ AND SEE ONLY WHAT WE WANT YOU TO READ AND SEE! 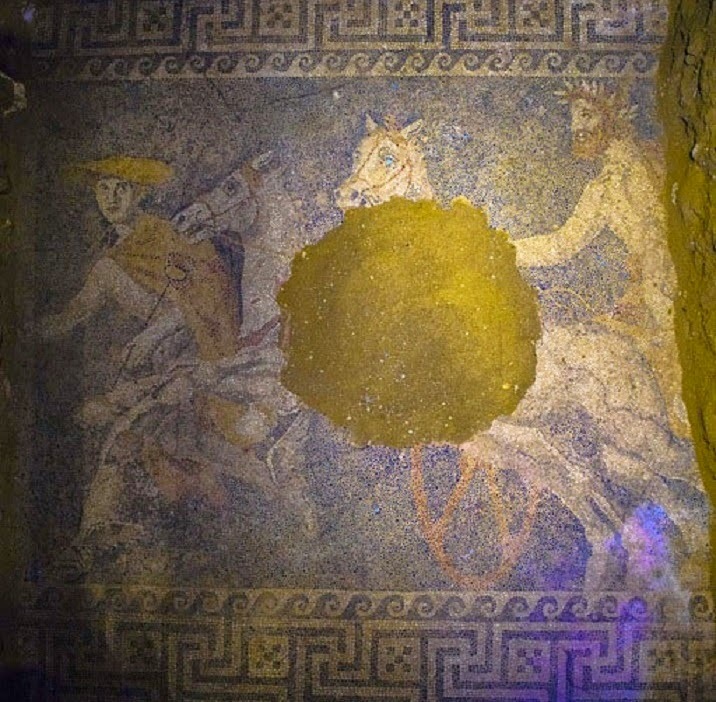 Archaeologists find ancient ASTROLOGICAL floor mosaic! Time to expose and accept the truth about a cosmic God! 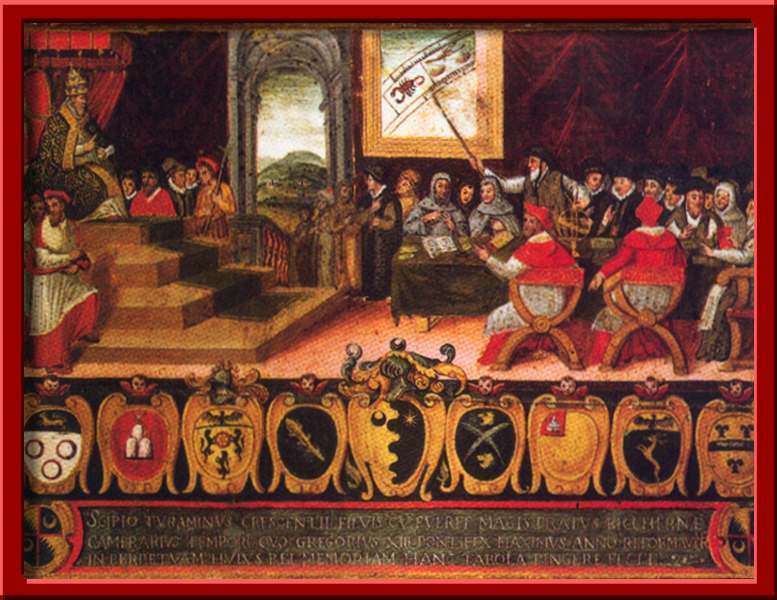 During the last centuries of the Piscean Age, all religious authorities, including the Jewish and Christian authorities have had trouble explaining why astrology was removed from their religious traditions. That fact that astrology was previously an integral part of both Judaism and Christianity is simply irrefutable. I am sure many of you heard of the “Dead Sea Scrolls” and today, the Israeli Antiquities Authority have released images of the Dead Sea Scrolls. But the religious and scientific controlling matrixes are not offering the public with the crucial fragments proving UFO and the direct relationships between Astrology and religions because it would uncover the tampering of the cosmic work of Jesus and the 12 Apostles. Note, 12 signs of the Zodiac, 12 hours of the day, 12 months of the years, 12 sins, 12 jury etc. there is a cosmic order (God’s will) directly speaking through the zodiac and this was the legacy left by the “Three Wise Men/ET’s” bringing cosmic consciousness to a young Jesus and his spiritual ministry. 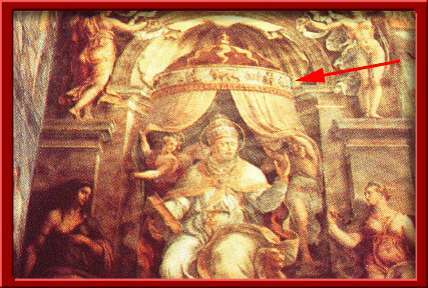 “God created the stars and the heavens for more then the sake of beauty, he gave them to us for interpretation so you may lead a safer more productive life.” Do you know that all Popes of the past were taught Astrology by the Vatican council? “I will talk to you, you won’t hear me! I will present myself to you, you won’t see me! One must be curious learn and become cosmic conscious to hear and see God in action through his celestial designs to be permitted the Golden Keys of divine wisdom. And NO you are not going to hell, you are already on HELL in your fears and cosmic ignorance! God rewards me daily for reading / speaking and translating his celestial Divinity through my Cyber Cosmic University. Your hijacked spirit is trapped in Man’s religious folly doctrines and science who has lost the spirit does not speak of God’s cosmic Divinity. Hermes is the God of communication or Mercury representing the sign of Gemini! 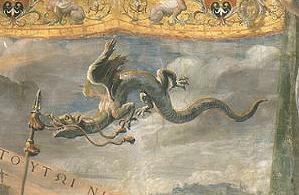 Hermes Ingenui (Vatican Museums). Roman copy of the 2nd century BC after a Greek original of the 5th century BC. Hermes wears his usual attributes: kerykeion, kithara, petasus(round hat), traveller’s cloak and winged temples. 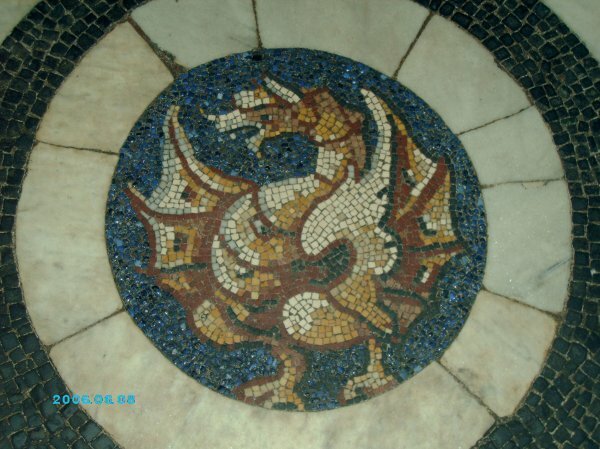 The oldest archaeological remains of this church was obviously BASED on Astrology principles and this is why you SEE the SIGN of PISCES and mosaics of God’s of antiquity on the floor… but science lost the spirit a long time ago and have no clue of the meanings of the signs, the belt of the Zodiac and Astrology. Note Pisces is ruled by Neptune, this planet rules drugs, alcohol, deception, illusion, gas, the Middle East, the poisoning of the body (drugs) and the mind (religious poisoning), all places of confinements, asylums hospital churches, synagogues, temples and JAIL! 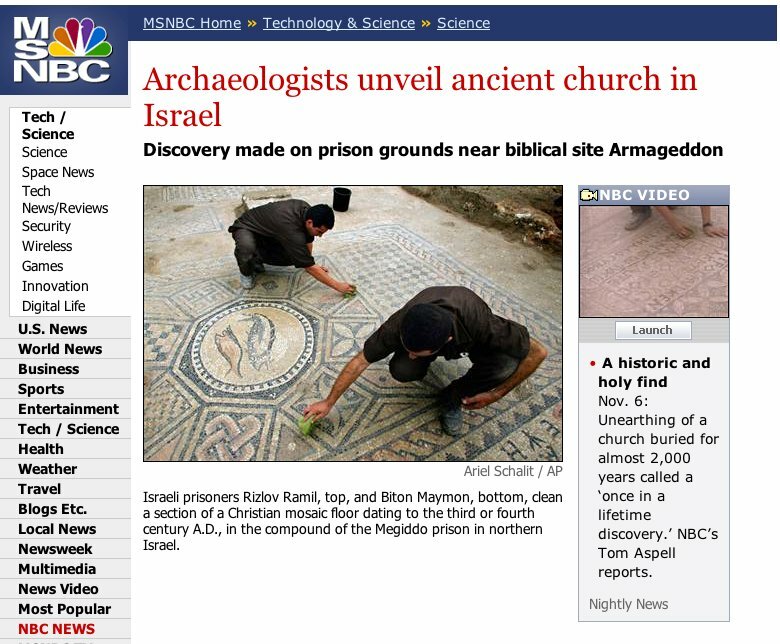 Yes the jail was built upon the foundation of the older church of the world because its all about energies that attracts each others… There are NO accidents only cosmic circumstances unknown to science and 99.09% of the world… Ain’t you glad you have Dr. Turi to get you closer to God and the truth? 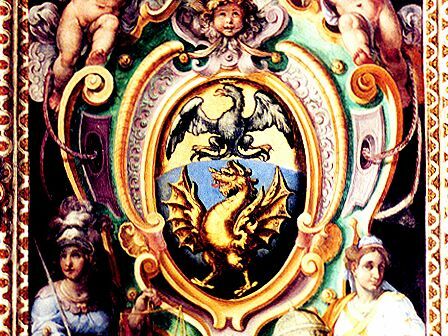 Read more about Pisces and read about the WORSE manifestation of Neptune the ruler of this sign swimming downstream. 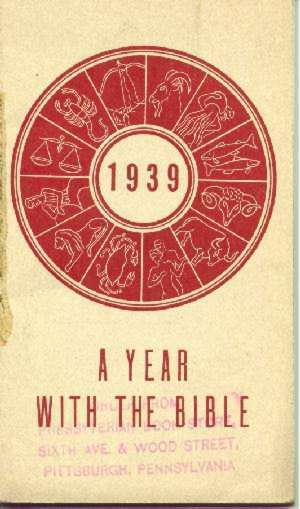 In 1939 some information were still available and published explaining the direct relationship between the ancient art and the Bible. 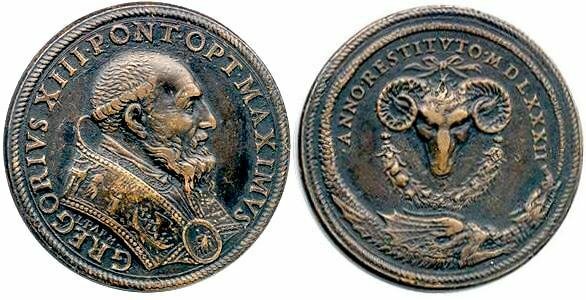 Why this Pope would chose the ARIES sign of his nativity to make coins? They are great truths, which are taught from the position, symbols, and names of the heavenly bodies. When God created and set them in the firmament of heaven, he said, in Gen. i. 14, “Let them be for signs and for seasons.” The very same people or the Illuminati “Church Inc.” now own power over humanity and will make sure you never find bout the truth. And this is why you made the right decision to join the Cosmic Code. Nothing can be more articulated in reference to this biblical passage from God. The heavenly bodies contain not only a specific Revelation (predictions) involving “the things to come” to be learned in the “signs” of the Zodiac, but also in reference to the “appointed” times in his unyielding celestial will. The bearing of the sun, moon and distant stars are so organized that towards the end of a specific period in time they “divinely” proceed, almost exactly in the same position, in harmony with each other around the earth. Consequently, we have seasons and Eclipse Cycles on a regular base. This celestial memorandum were made daily in high towers called “Ziggurats.” Those cleverly, built lookouts were erected in all large cities and their “celestial” narration were sent regularly to their Masters, for further explanations, before reaching the King. Well before we were able to do so, the “wise men” calculated eclipses and heavenly motion. They also knew about the sun spots and all known comets. 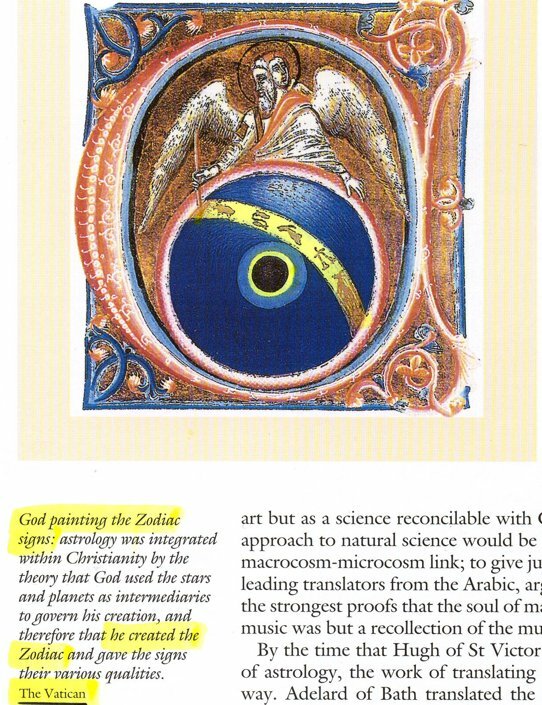 Incredibly, my now deceased friend Zacharia Sitchin, was one of the rare scholars able to do accurate Babylonian tablet translations, he reported a full scale of our solar system, including, Uranus, Neptune and Pluto, well before the first telescope was invented. The Babylonians were the creators of the Zodiac, and in the British Museum, (Fifth Creation Tablets) there are clay tablet fragments of two planispheres, with incredible figures and astrological calculations impressed on them. Incidentally, the months were named after the signs of the Zodiac. Note: Babylonian Life and History – Fragments of these colored glazed bricks are to be seen in the British Museum. ITS ALL IN THE STARS AND ANCIENT CIVILIZATIONS KNEW ALL ABOUT IT! Read another good article for you there! Another friend, Dr. Alan Albert Snow, in his work entitled “The Horoscopes in the Dead Sea Scrolls Cover-up” , notify us that an outrageous mind control involving the Dead Sea Scrolls’ documentation is taking place. Dr. Snow is an authority on the scrolls; he is also a fighter for the truth and will expose it all to the world. This great scholar was asked to participate in my infomercial and I had his precious permission to print the following. I classify him as an “awakener,” a man of truth, who is willing to put a bitterly fight for the cause and I personally believe that his message is quite important to every one of us. Political schemes and cover-ups are insignificant as compared to what he will divulge in this book. People flinch when astrology is being mentioned or remotely involved with the scrolls; others shake their head in disbelief, that this vital historic revelation is being held back on the theory fit only for scholars and not for the masses. It is world-shaking news of spectacular importance. It is building up serious steam and will soon explode. It is a form of manipulation, a cover-up that we are discovering; it is offensive from these “educated scholars” to believe that we, the regular people, cannot deal with this well, kept, secret study. The fact is, a few of the self-styled scholarly selected elite, dictate to the rest of us about Religion, Astrology and the Dead Sea Scrolls. Well, I have news for you, the new age of Aquarius (Astrology) has taken over your deceiving, secretive, religious agenda, reflecting your ignorance and in time true wisdom will be practiced by all and accepted as the true light. I am like Dr. Snow and many others smart soul concerned with the facts and willing to continue uncovering, this shameful religious and political cover-up. Let the mental-tottering, religious-oriented scholars wheeze, sneeze and mutter; as they will. They will be forced to give up their suppression of the role of Astrology in the Scrolls making up the essence of all religions. Special censors and mental snobs of the academic world; as you turn the page to all courageous men’s exposing the truth like I do, you may begin to shake your head and really worry as your own very security and deceiving foundations will scramble to ruins. Never forget that when you control someone’ source of information (including fears of hell) you can easily control that person’s life and this what the church did for centuries. Time are changing fast and combined with the current Scorpius Dragon, New Age Leaders (I am one of them blessed with real prophetic/cosmic wisdom and may be one of the “The Majestic Twelve?” One thing is sure we are all dedicated to enlighten the world to a new cosmic light where our work will, in time bring love, education, respect and peace upon this world. 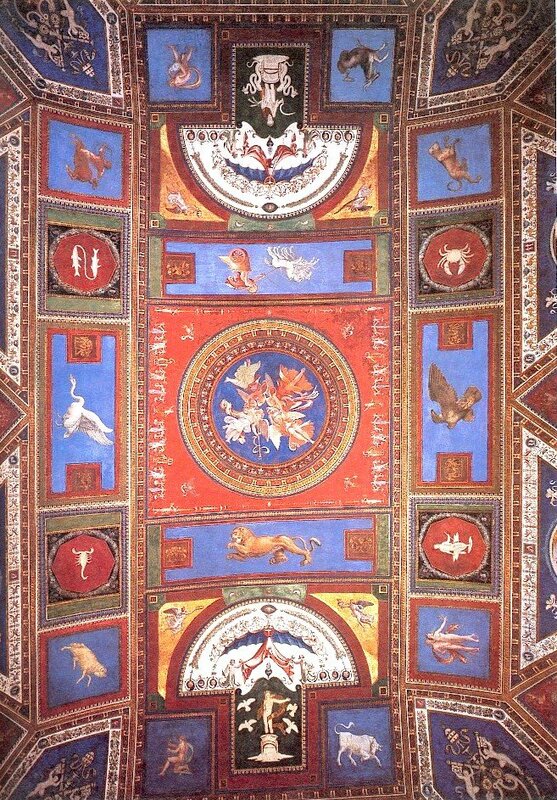 VATICAN S CEILING LOADED WITH ASTROLOGY SIGNS! 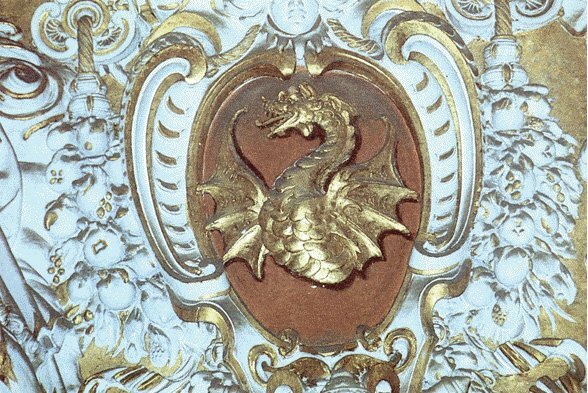 Here is another “Vatican Seal” with the Papal Dragon. 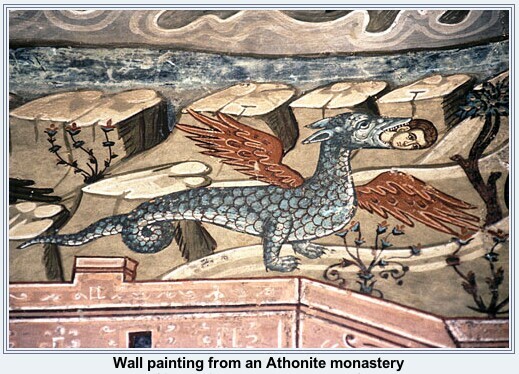 Church painting of ‘The Dragon’ which is consuming the life of man. 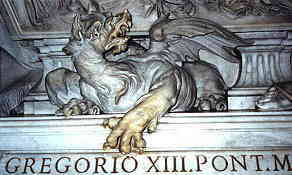 Gregorian Calender at the Vatican. Christianity has a long-induced fear of Astrology. First, it is important to mention that in Persia, Zoroaster founded an idealist religion that strongly influenced Christianity and favored Astrology. The Magi, in the biblical sense of the term, were its priests. Around the 17th century, a rabbi named Bachai drew the condemnation of the Christian world for placing the Son of God under the influence of the stars. Yes this is why two thousands years later so many of you react the same way because of the induced fear of going to hell if you try to deal with God openly and use his power.Man was made at the image of God, he made man at HIS image, thus you own Divine powers but one must “Ask and you shall receive!” All you need to realize now is that; knowledge is power ignorance is evil and why the Illuminati do NOT want you to know because SHARING POWER IS LOSS OF POWER! To this day, I can not believe people would crucify me for offering them the true face of God and power! 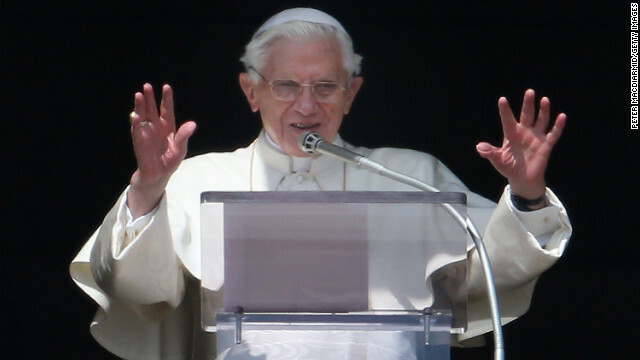 “Do not give dogs what is sacred; do not throw your pearls to pigs. If you do, they may trample them under their feet, and then turn and tear you to pieces.” Matthew 7:6 and this is exactly what the world has done to me since 1991 when I started my God given mission to free humanity from fears and ignorance and reinstate God celestial Identity and legitimacy. If they could simply accept that God is the Ultimate Creator and they are the children of the universe, their inner fears and lack of cosmic consciousness would change into useful cosmic knowledge and pure wisdom. Man did not create the heavens instead in the name of power the “Church Inc.” began controlling vital information and the spirit of God or Jesus initial Ministry to introduce humanity to “Our Father in the Heavens” was lost, translated, arranged, edited as a form of mental manipulation to steer you away from the truth. This ultimately transformed into nowadays scientific community refusing God’s divinity. They truly believe it is only through rational, logical thinking, testing and through the desiccation physical matters they will one day own the “scientific” answers for everything. The sad reality is there is no room for the spirit of God and is cosmic essence is now laughable, unreal, the product of imagination and deceptive archaic religious information… Exactly as planned by the Illuminati who still OWN this power for themselves…This is why a handful of very wealthy people who have access to such rare information use it daily and YOU are laughing at me promising me eternal hell? For centuries the dreadful imaginative fears fulled by cosmic ignorance, resulted in losing the celestial spirit of God, stimulating endless religious wars and today’s “academical” chaos plaguing this world where children are molded into monsters and decimate each others. God created those stars as a Divine order, a Heavenly scheme, and Unique program blessings/cursing all his children and these stars above are much more than heavy rocks made of fire, ice and gas. From the mid-17th century when the mounting of scientific prevalence commenced, man began to think of himself as being more important than the Creator himself. With his new logical / rational / scientific perception of the Universe we live in, the lost souls and their telescopes became today’s “new scientists’ critical minds, rejecting God’s celestial will and his subtle cosmic manifestations. 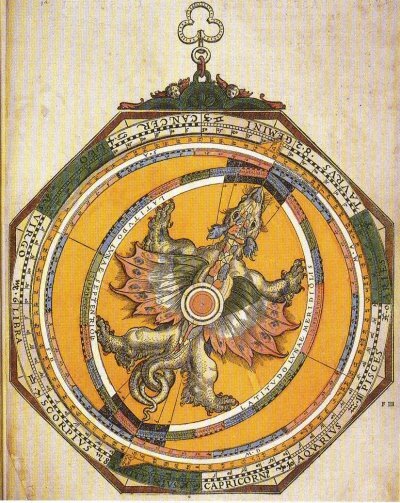 Over the last century science began pouring out critical judgments against Astrology, through a politically oriented church, then finally astronomy and Astrology split from each other. Since then the battle to destroy and ridicule the mother of all sciences intensified but the art survived with gifted people born with a superior intelligence and higher intuition. Just because there is a big difference between education and intelligence! It is important to mention that ancient astrological clay tablets were stolen and used by those early scientists (astronomers) to accurately predict the time of an eclipse. Thus, astronomy is nothing more than a by-product of a much older science called Astrology used widely in all disappeared civilizations and used 4 century before the birth of Christ in the Middle East! If we are to avoid falling right back to the Dark Ages the reader must realize why bringing back God’s celestial divinity and replace accepted religious doctrines is the only way out for humanity to stop the current wave of terrorism. The tremendous impact of Pluto (re-birth) in Sagittarius (religions) played its part last few years and now in the sign of Capricorn (governments) it is reshaping politics and power. And this includes science and man’s understanding of our relationship with the old scriptures, the Dead Sea Scrolls and its direct relationships with astrology. Pluto moved from Scorpio to Sagittarius on November 11th, 1995. Constrained to face the horrible consequences of his own destructive behavior, instinctively man turns to religion for spiritual comfort. But in Sagittarius, Pluto (fanaticism) did promote a disturbing wave of religious fanaticism. In the U.S, the slow start of Pluto’s impact (death) in Sagittarius (the books/religions/the bible) has shocked the world with some religious fanatics committing serious crimes against humanity, clinics and abortion doctors. Many of them are still in jail and must pay the ultimate price for their destructive behavior. 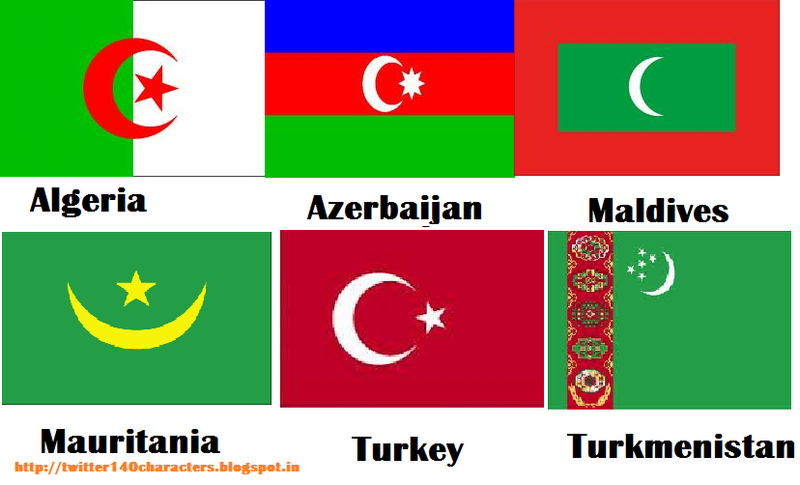 Some Middle Eastern residents then began shocking the world, with an endless wave of suicidal bomb attacks on major European (London attack) and American cities (911) and many other places in this world (India). The “contract” they sign with their manipulators, before blowing themselves up (surrounded by the greatest number of innocent victims), promises “the martyrs” 20 or more virgins after an immediate entrance to paradise! After the painful passage of Pluto (expiration) in Sagittarius (religions), in a few years from toady, the world will be ready for a more balanced universal religion based upon humanity reconnecting with God’s celestial Divinity. The well adjusted, Uranian preachers, will teach a higher expression of God and the stars found in all the religions of the past. These advanced teachers of light will introduce a new and improved image of a God, free of fear and full of love and attention and I am one of them! Make sure to also read – Is God Really Asleep? I agree with you!!! David Icke should not take other people’s research and claim credit for it and etc.!!! I do believe WE ALL have to READ and RESEARCH ALL Information out there and etc.!!! I did notice in the video that he did not mention your work and etc.. Which he should of. I saw a Documentary on A and E, Titled: “Astrology: Secrets in the Stars”. In this Documentary, they looked into what was known as the Star of Bethlehem. The Star that the 3 Wise men from the East followed to find Jesus. They said that the Astrologer / Astronomer, Kepler theorized that in 7 B.C., that there was a Conjuction of Jupiter and Saturn which made it look like a New Star or something. The Astrologer on the Show said that from this Conjuction of Jupiter and Saturn in Pisces. 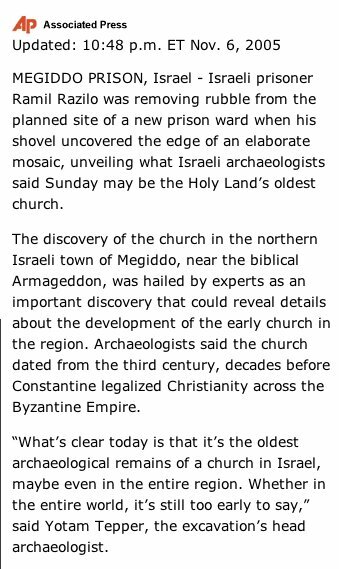 That Astrologers at that time would of figured that Pices Ruled Judea. And Saturn signified the Jews. And Jupitar signifies Kingship. THEREFORE, the King of the Jews is Being born in Judea. And this is why the 3 Wise Men went to Israel. Astrologers did a Birth Chart for August 22, 7 B.C.. They said that Every Planet is in it’s own sign. The sign that they naturally rule. 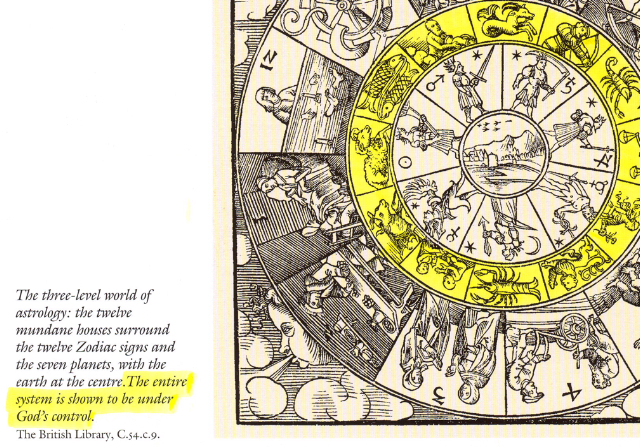 THEREFORE, a person born on this Date would have an Extraordinary Birth Chart. That this person would have a Major Impact on Humanity for Centuries to come!!! Do you think that this is true, that Jesus was born on August 22, 7 B.C.???!!! DT – David is a very competitive insecure soul born in April under the constellation of Aries with his Sun sign in Taurus (like Hitler and “Bernie” Madoff and they behave that way because the stars do not lie! The key words for a negative Aries is MYSELF, ME and I FIRST! They are totally consumed with themselves and very greedy/selfish – read Dr. Louis Turi | Aries when my website us up and running again. David Icke, the Reptilius Human Slave | Dr. Turi M.D.U.S. David Icke’s Lost Spirit | Dr. Turi M.D.U.S. Shark gives ‘virgin birth’ The reptilius and Humanity! | Dr. Turi M.D.U.S. Next post: “An Act Of God” Children Born Killer?